You can of course also send us a email under: info@freshcom.at . Thank You! Sunday / public holiday only in emergencies! 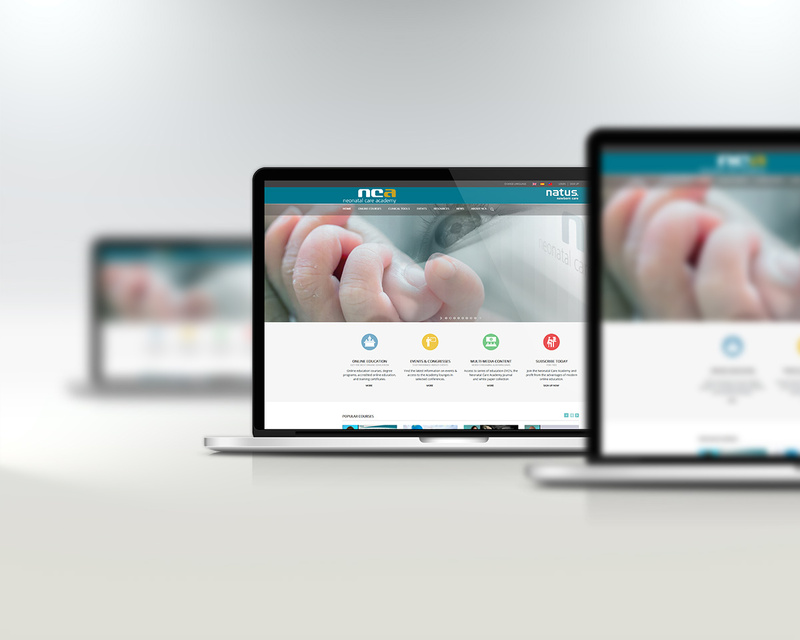 FreshCOM sets new standards in e-learning with the launch of the Neonatal Care Academy. 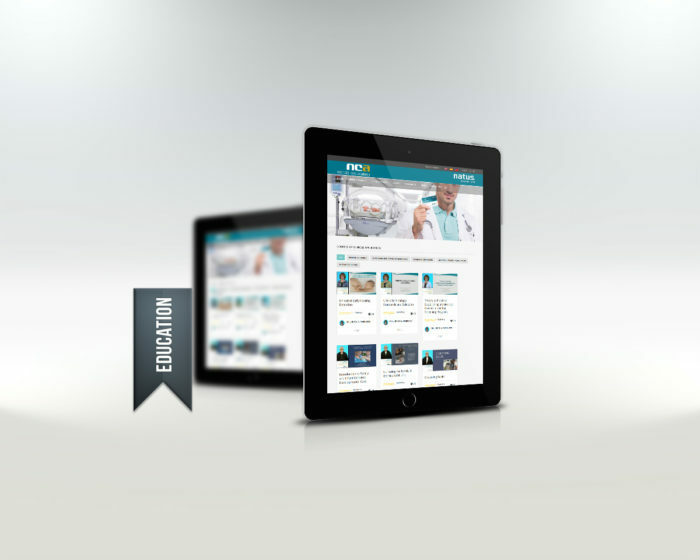 Medical online training on the latest technology. ON Demand Online Education will be one of the most growing areas in e-commerce in the future. 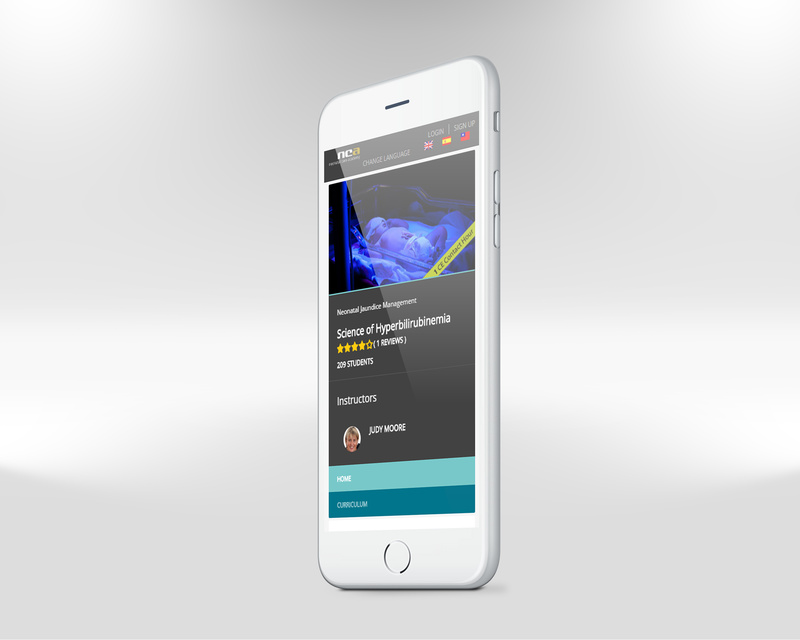 Learning – anytime, anywhere and when the user has time. 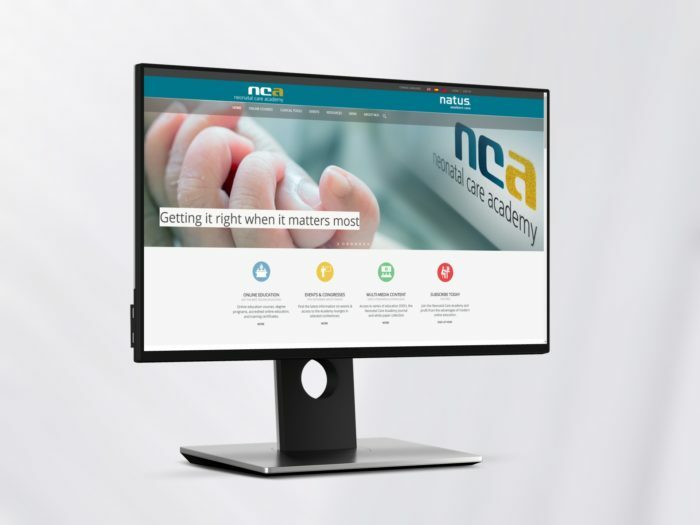 The NCA (Neonatal Care Academy) offers more than 30 courses from various fields. With the constant expansion, Social Media Marketing, Marketing Automation & Marketing Support we support our customer NATUS (USA) in this great project.